As of May 17, 2017 the Commandant has revised the Commandant's Professional Reading List. The CPRL is arranged into two sections, "Commandant's Choice" and "Grade Levels." Each Marine will read a minimum of five books from one section or the other each year. 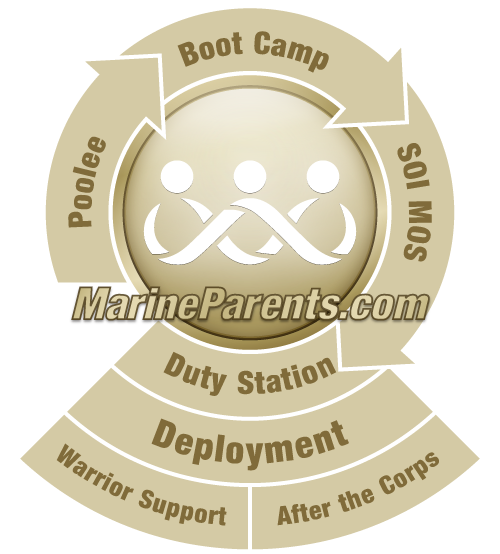 The "Grade Levels" section is separated into five levels for enlisted Marines and Officers. These levels dictate which books each rank should attempt to read. The completion of each book should be noted in the Marines fitness report of when they are assigned Proficiency/Conduct marks. This in turn will aide Marines in their journey to promotions and awards. How a Marine demonstrates completion of this annual requirement will be at the discretion of the commander, whether it be through a book report or guided discussion. You can view the Commandant's Reading List by clicking here. Click here to purchase books from the Commandant's Reading List at the EGA Shop.